For every business, improving process and productivity is a constant and inevitable challenge. We have end number of tools that help in mapping process, quality and productivity in various industries. These tools help us to gather data and analyze them to track productivity. For instance, labor productivity reports can help a manufacturing company to understand the ratio of product output to hours of labor input. If the company installs new equipment they can compare labor productivity reports before and after installing new equipment. If there is a sizable positive difference in the output, it will have a significant effect on the firm’s bottom line. If not, they have to identify bottlenecks and resolve them. Let’s take another example of a law firm. Let’s say they hire a paralegal that costs $80 / hour. Now this paralegal puts in 20 hours of billable work each week. So the billable annual amount comes to $76800. At the first glance, everything seems normal. But an in-depth Billable / Non-billable time summary will reveal that the paralegal also spends 2 hours daily doing non-billable work like sorting mails, preparing meeting reports, answering telephones etc. Considering the fact that you could easily hire an office assistant or clerk at the cost of $15 an hour for this work and you are paying $80 for it, can seriously affect your profitability. Let’s understand how custom reports can help you analyze productivity and profitability. You can compare time spent by users on a task or project within Docsvault repository to understand how much time each user is allocating for a particular task. This allows you to understand which tasks are taking away most of users’ time and eating away at your profits. The Team / Department Productivity report compares each user’s total hours vs. their task hours. The users are subtotaled by department. This makes for an interesting comparison of department wise performance. The Client Time Summary report shows total hours worked by user for particular client. Some clients take up more of your time and efforts, thus affecting your bottom line significantly. 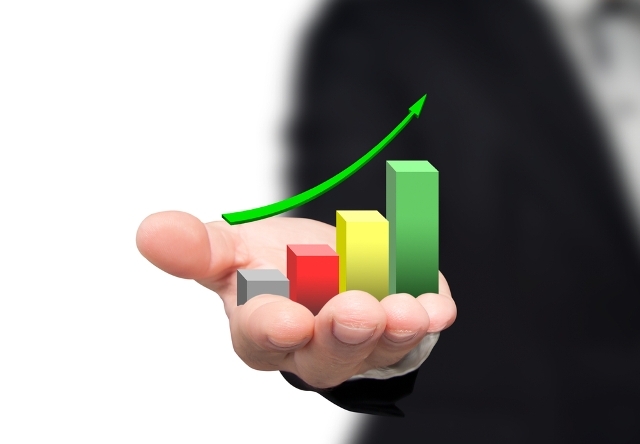 These are just some of the reports you can use to determine productivity and profitability. For more information on Custom Reports, see our detailed feature page or call us on 1-888-819-3035 today.